Normally I write things about Wildstar for Wildstar Radio, but I feel this blog has been neglected. So, while I write PvP articles for them, I’ll write guides here for other things. Wildstar’s housing system is the best housing system I have ever seen. It is not only deep and varied in what it can do, but it was literally built into the game from the ground up. Everything in the game relates to housing in some way or another; it is not an afterthought. 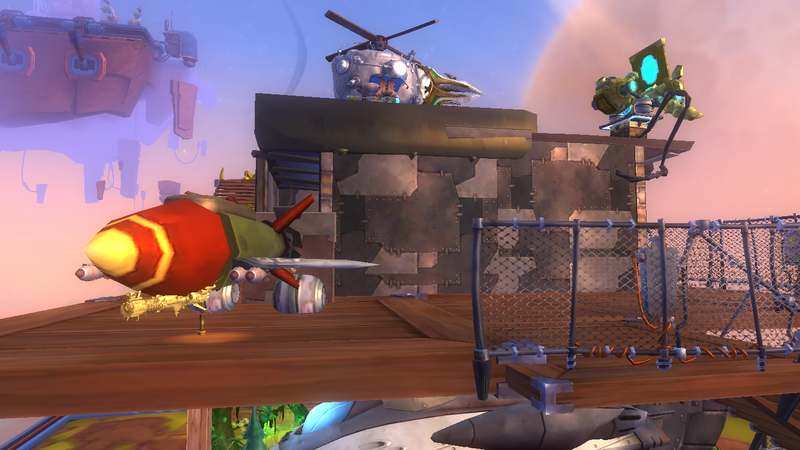 Wildstar’s housing basically consists of a plot of land floating in the sky. It is instanced, which at first seems closed off, but it really isn’t. There is an in-depth neighboring system that allows you to visit friends on their housing plot and have visitors to yours! Because of the instancing, there can be a much higher decor limit, allowing players to get really creative with their decor. This guide will cover how to get a house, how to customize it, how to use the Housing UI, how to tweak your decor just right, how to deal with the neighbors, and what addons are useful to a housing aficionado. There’s a table of contents with links after the jump.